We recognize the needs of future and current students. Let us help you. 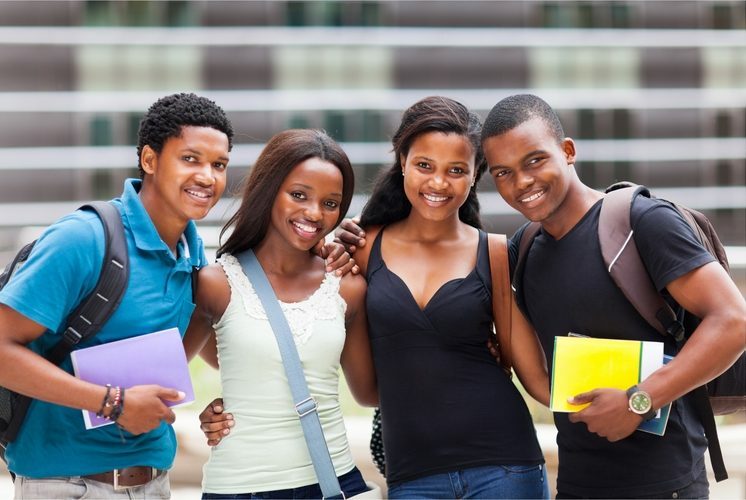 The purpose of The Crew Scholarship Fund is to establish a scholarship fund that will help African Americans further their education at institutions of higher learning. To have a lasting impact on the African American community by supporting the next generation of leaders. Sacrifice, Respect, Integrity, Effort, Commitment, Appreciation, Belief in Others. Have you gathered all of the information you need about TCSF? If so, let’s get the process started! Application submissions will open on February 1st, 2019. Would you like to contribute to the educational journey of our youth? Donate today!